I heard that the All-American Soap Box Derby finals happened last week in Akron, Ohio. If you are not familiar with it, soap box derby racing is fairly simple. Youth (ages 7-20) build a non-motorized, single-seat car that coasts down a hillside track. The cars are powered entirely by gravity. Racers are pitted against each other and local champions in each age category compete at the finals in Akron each year. This year, over 400 local champions took part in the finals. 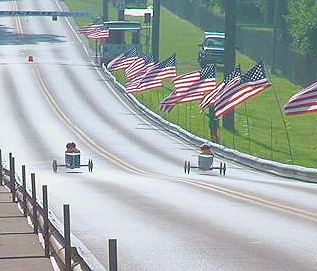 The Soap Box Derby has been around since 1934 and has 12 regions across the U.S. They even have a year-round Rally Race program where points are earned, much like the NASCAR series, and a champion is crowned each year. Racing a soap box derby car is all about momentum. If you can build an aerodynamic car that has very little wind drag and can steer it straight down the track, you will gain momentum as you race towards the finish line. Angle off course, even a fraction of an inch and you will lose some of that momentum. How is your business doing in terms of gaining and not losing momentum? 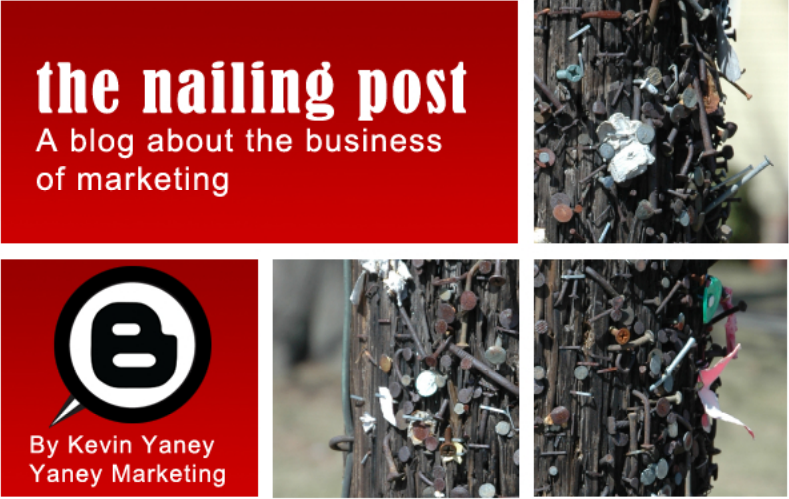 If you find that you have veered off course a bit, marketing can help. How so? In strategic marketing plans, it is important to identify areas where your business is slowing its pace and find out why. Maybe the market is shifting and it is putting you at a tactical disadvantage. Maybe you are facing competition that is peeling off some of your market share. Whatever is happening, it is important to find out why and then formulate a marketing plan that will help solve the problem. If you don’t respond with a marketing plan to fix the problem, you may find yourself not only losing momentum, you may find that you have been rolled completely off the track! For instance, do you remember MySpace? At one time, it had a corner on the social media industry. Along came Facebook, with a much more user friendly (and safer) format and MySpace didn’t respond. Today, Facebook has become the largest social media format and MySpace… anyone heard from them recently? Take some time and take a look at your prospects. Are they continuing to show interest in your products/services or are they distracted by your competition? Is your business gaining momentum or losing pace? Evaluate this and use marketing to get back on course.